To summarise, some say soursop fruit is the best. 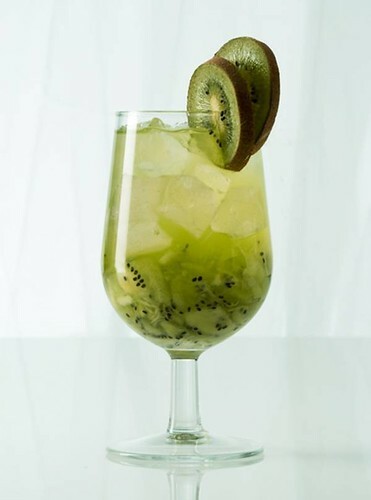 We'll start from the 10th best known fruit to the best fruit juice ever known (the soursop). There were write-ups that mentioned soursop fruit as the “miracle fruit”. For pregnant women, folic acid content of avocados can stimulate brain development and the formation of the spinal cord. High antioxidant useful to defend the body from free radicals. Content of lycopene in tomatoes could prevent prostate cancer. To maintain ideal body weight for those who are dieting to lose weight and may increase appetite for those who are raising the weight as well as in the recovery phase after illness. Glycogen levels can stabilize liver function. 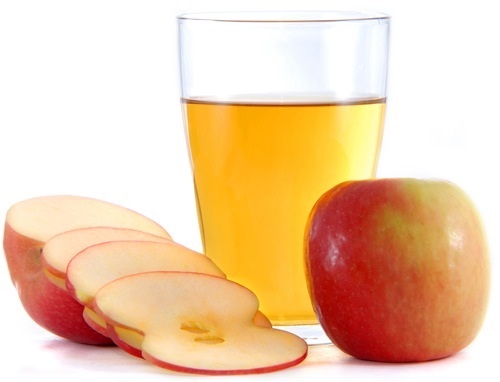 Content of quercetin in apples may act as anticancer and anti-inflammatory. Content of pectin can help remove dirt buildup in the gut for so long. Can lower cholesterol levels, blood pressure and blood sugar levels. Contain ellagic acid, which act as antioxidants to counteract free radicals that enter the body. Can inhibit tumor cell growth in lung, breast, cervix. 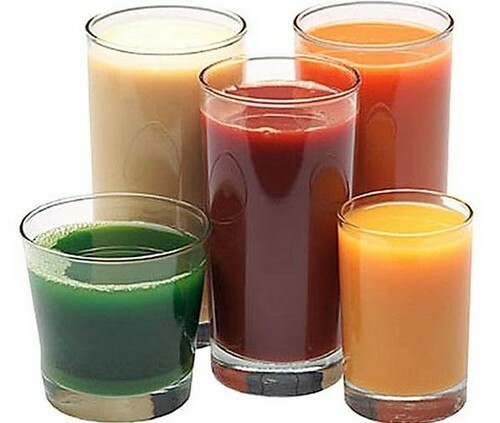 Can cleanse the body’s digestive system. Can reduce pain in joints. Can reduce cholesterol in the blood and lowers blood pressure. 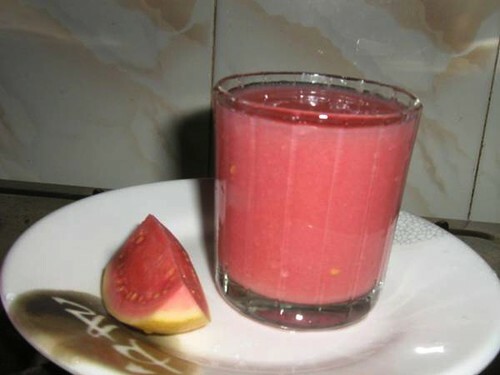 Content of vitamin C in guava juice can relieve colds and coughs. Content astringent can cure diarrhea. Rich in vitamin C is useful for protecting the body from cancer cells. Rich in fiber can reduce constipation. Content of potassium helps regulate blood pressure. To prevent infection, premature aging. Very good for those who suffer from heart disease. Can be as a disinfectant to cleanse the body and blood in the body. 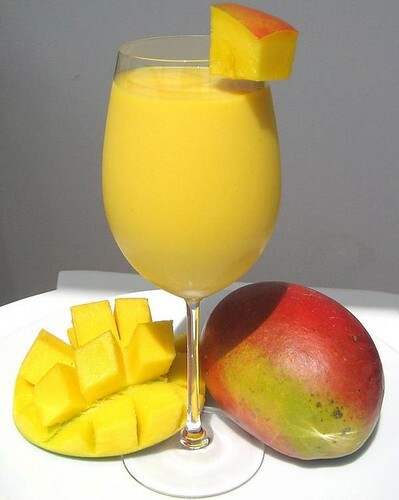 Rich in carotenoid that can help prevent colon cancer and cervical cancer. 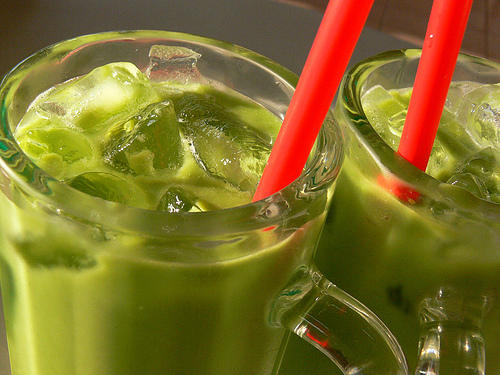 Can rejuvenate the body’s cells. Can prevent body odor caused by bacteria. Can normalize / reduce blood pressure. Be able to fight tumors and cancer cells. Contains scopoletin which functions as an anti-inflammatory and anti-allergic. Very useful for the disease: hypertension, stroke, diabetes, migraine, vertigo, vaginal discharge, painful joints, etc. Substances tannins can anesthetize roundworms, pinworms and tapeworms in the intestines and release it with feces. Rich in vitamins A, C, E and folic acid good for pregnancy. 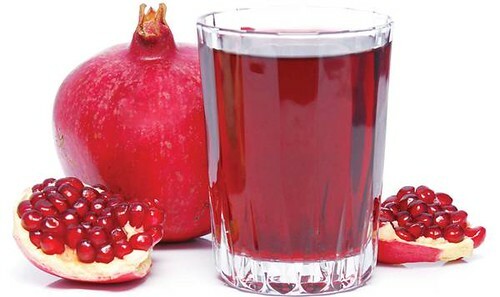 Rich in antioxidants that help prevent blockages in the arteries caused by cholesterol. Prevent the occurrence of prostate cancer. Can effectively pick and choose the target bad cells from 12 different types of cancer, namely breast cancer, prostate, lung, colon, pancreas. Working 10 thousand times more powerful to postpone cell growth cancer than drug (adriamycin) or chemo therapy. 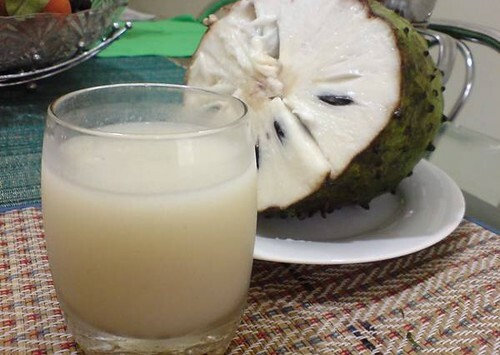 Sour sop juice selectively hunt down and kill the bad cells and not harm / kill healthy cells, in contrast with a deadly chemo therapy evil and gels healthy cells (ie causing hair loss). Increase energy, immune system, preventing it from infection, etc. I'm good with all the drinks above. EXCEPT NONI! !Never try it before. 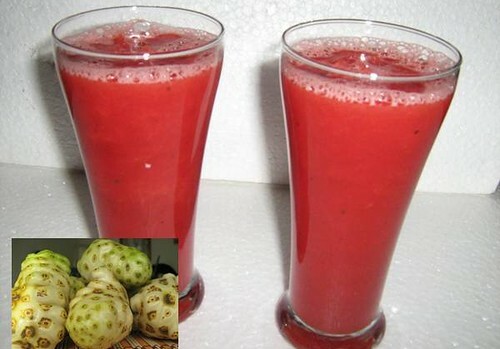 I would definitely like the best,soursop juice. 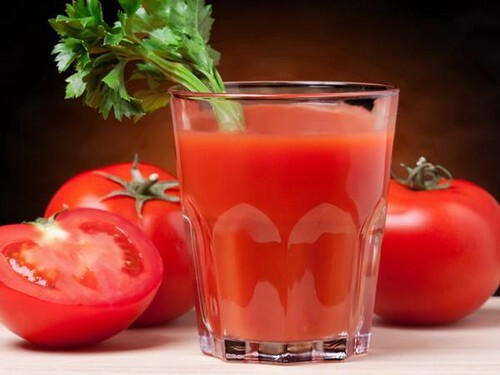 tomato juice - i'd rather take it in the form of soup than as beverage. 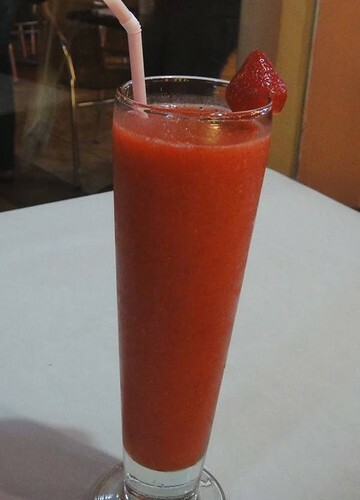 It tastes funny as fresh juice.